Family – Human, Feathered and Furry! 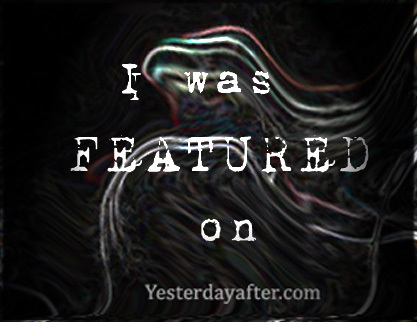 The lovely Lorna over at Gin & Lemonade With A Twist Blog has started a new writing prompt. She hasn’t named her challenge, so I have – Lorna’s Gin-spiring Prompt! That’s where the heart is, isn’t it? A huge part of it is here, where I am right now, sitting in the first home we bought together as a couple. The first home for our family. But then, when I go to visit my parents, I always say I am going home for the weekend, or however long. Because home isn’t a specific place. As Frost said: home is where when you go, they have to let you in. Perfectly stated. Although my mom no longer lives in the home I was raised in so I don’t say I’m going home when I go to her apartment. That just doesn’t feel like home to me. I know what you mean. The house my parents live in is not where I grew up but because they are there,cuts still home to me! I'll email you every one, if you click here! Thank you all so much for the votes!!! Click the image for my Winner's Post! Buy my book on Amazon - Just click the cover image! Honoured to get an Honourable Mention! I’m a TUFF Rodeo Rider! I'm a working mum of 2, wife to a great hubby and generally like to talk too much, so waffling on my blog is probably a good idea as I can talk/write and if you wanna listen/read you can, if not, scroll on! Give me a Thumbs Up on Facebook! Join my flock on Twitter! Follow me on Flipboard too! 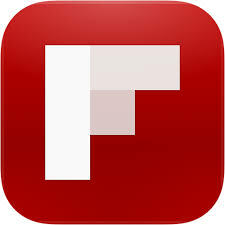 Click the icon to be whisked away to my Flipboard page! 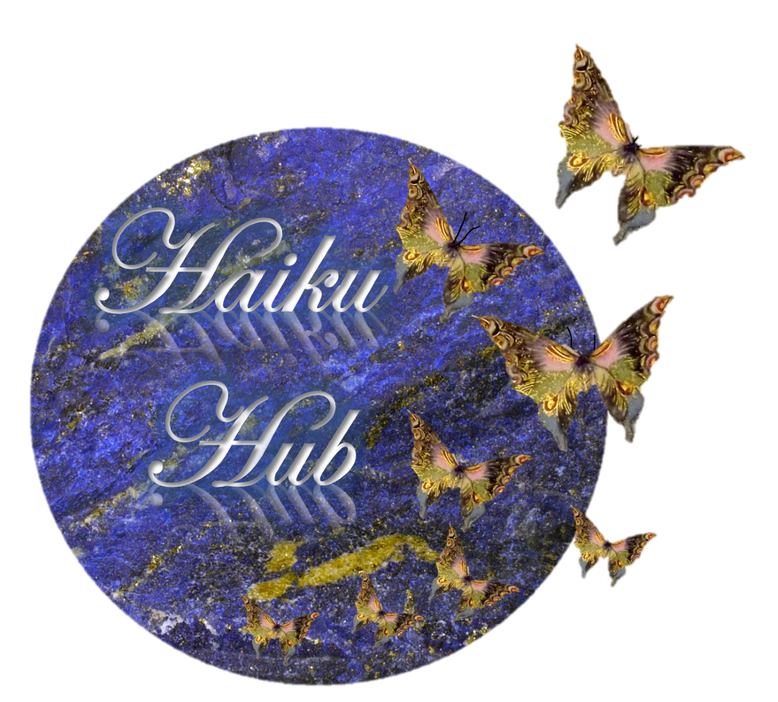 Click image to be taken to a list of amazing Haiku Writers! Love my Blog on Bloglovin! Blogs I Think are FANTASTIC! Pinterest- one of my favourite sites! Books! Books! I love buying books! What I’ve been whittering on about recently! 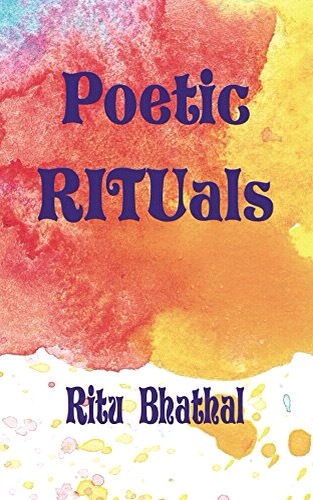 Tuesday Poems For #Writers #Inspiration #WritingCommunity – To Indie or Not Indie? Ignoring Diabetes: DON'T BE LIKE ME.